Results: starter list posted below. Results will be posted as runners finish. Please let us know your times, # of laps and if you collected garbage points. 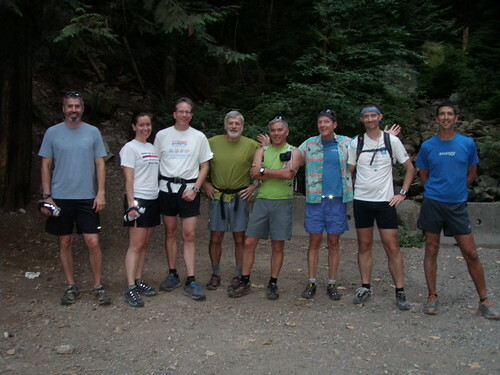 Rick Arikado custom walk 7km 1 52min up/ 43 min down plus a 1hr36min detour up&dn Fromme from the quarry.